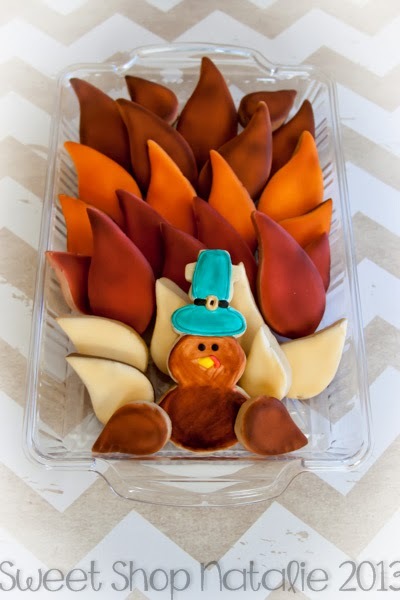 Show up with these for Thanksgiving and you will get ooohhs and aaahhs! This is an awesome gift for your thanksgiving host. *For an additional charge of $3 a message cookie can be added to your order. Message me to get your order in! Can be shipped as well. Got to have pie for Thanksgiving? Here is a great twist on it. 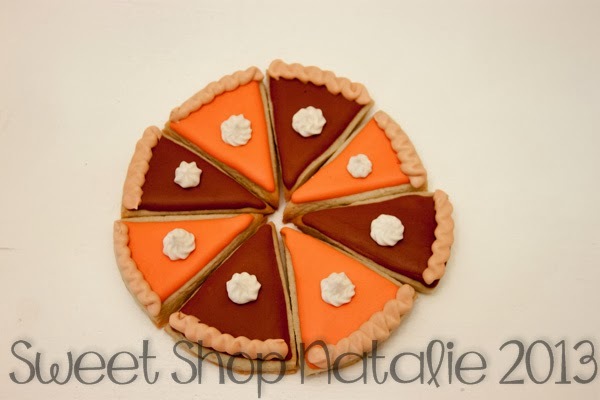 Also great for cookie lovers to nibble one and would be an awesome gift for your Thanksgiving host. 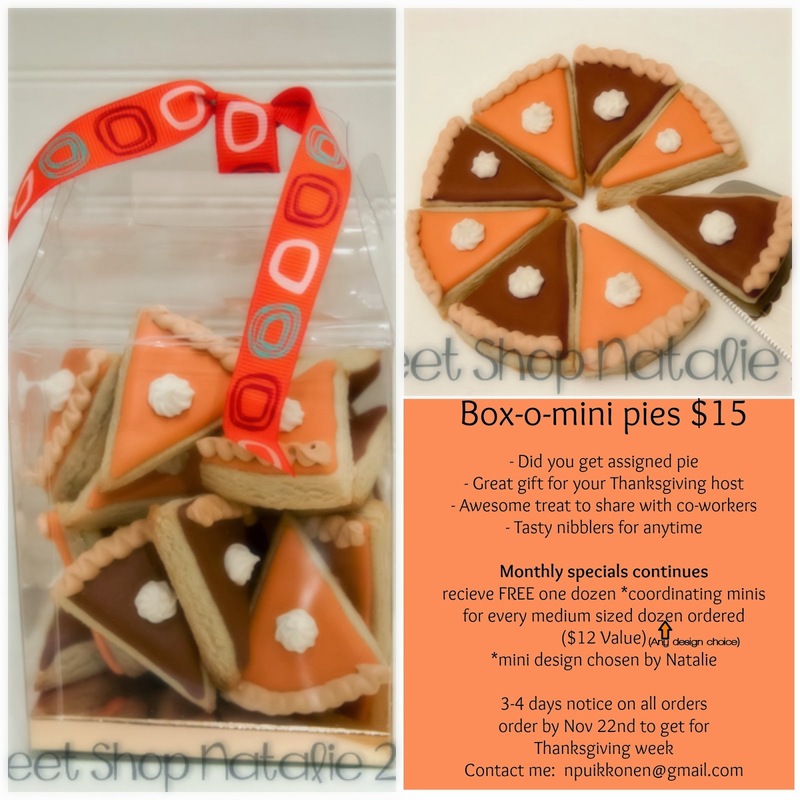 There are 24 mini pie cookies in the box order. Credit goes to Sweet Sugarbelle she is the one who came up with this awesome idea.